Kids love costumes. 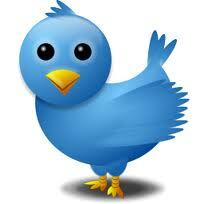 Wearing them is one of the best ways to express themselves and shine on their own. So, it is no wonder kids love a costume-themed birthday party as this is their chance to dress like the people they look up to. 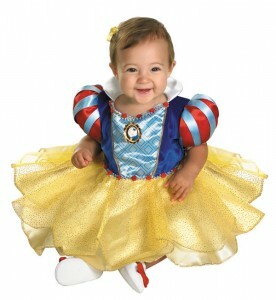 Most little boys want to be super heroes, while most little girls want to be a princess. To help your daughter decide which Princess she would become, here are the five most popular picks for princesses. A lot of Snow White movies came and went, but still the most popular version (for grown-up audiences and young girls alike) is the 1937 Disney film Snow White and the Seven Dwarfs. Yes, she’s the first and oldest Disney Princess, and yet her appearance is the most recognizable, with the signature blue and red blouse, and a long, yellow, full-skirt, plus a red headband for added authenticity. 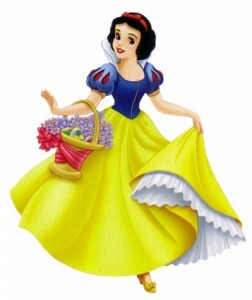 Based from the tale by the Grimm Brothers, Snow White is a young princess who ran away from her wicked stepmother and befriended the Seven Dwarves who helped her along the way. She is sweet, gentle, hardworking, and despite the hardships she is going through, she is optimistic. All these and others are the traits that young girls admire about Snow White, making her their role model. It’s already 11 years since she entered the pop-culture limelight, and she’s still the most popular and admirable princess because of her fashionable appearance and good traits, proving that she really is the “fairest of them all”. Cinderella‘s tale is of the “damsel in distress” stories, born of a royal birth right; her step-mother mistreated her out of jealousy, after her father died. The turn of events came when the Prince Charming held a ball and Cinderella, with her fairy godmother’s help, was able to attend the ball and meet him as a princess complete with a carriage with horses, a coachman and a footman. However, as Cinderella hurried to leave the ball before midnight, one of her shoes came off leaving an evidence of her presence. The Prince was disheartened to see her ran away without knowing her name. So using her slipper, the Prince met all the girls in the kingdom to find out whose foot the shoe would fit, finding Cinderella in the process. 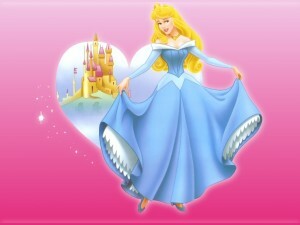 Cinderella is a popular princess because, like Snow White, she has a recognizable appearance. 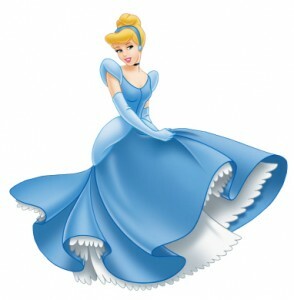 The familiar blue gown, added with fancy glass slippers and a blue headband to complete her royal appearance. Aurora’s appearance had two incarnations. 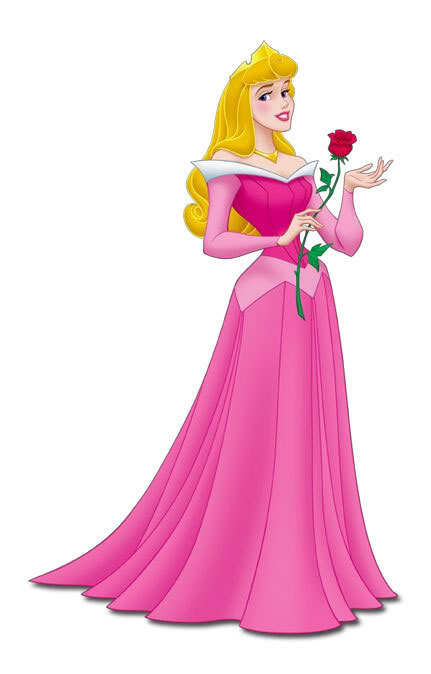 She originally wore a blue gown, but thanks to her fairy godmothers (and perhaps to avoid confusion with Cinderella), it was change to the more apt and more familiar pink one. 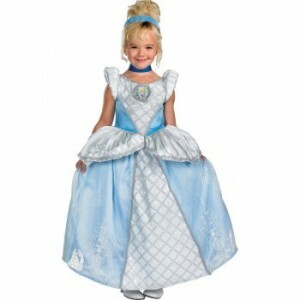 In either color, Aurora’s costumes make her appear to be both regal and feminine. She is kind, shy, and a little naïve, and at the same time, sophisticated, self-assured, independent and confident; the traits that most girls will relate to. 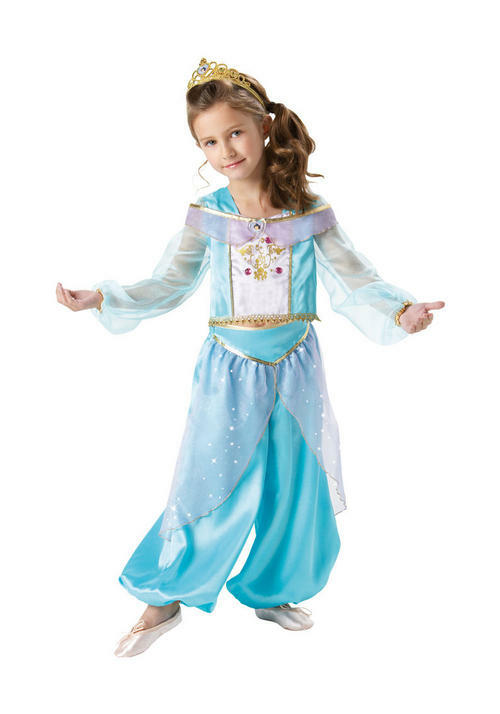 Jasmine is the first Disney Princess who was not featured as the story’s main character. But despite this, with her independent and free spirited attitude, combined with the radiant black hair, big brown Middle-eastern eyes, and the distinctive hourglass figure, Jasmine made her mark as one of the most popular princess in the Disney franchise. She usually wears her light blue tube for the top, with added loops for her arms, and a pair of pants, and long black hair tied in a ponytail with two blue bands. 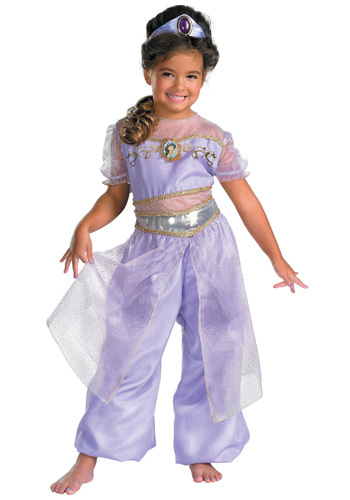 But for more regal occasions, Princess Jasmine dons a purple garb that provides more cover for her skin and an accessory for her head. 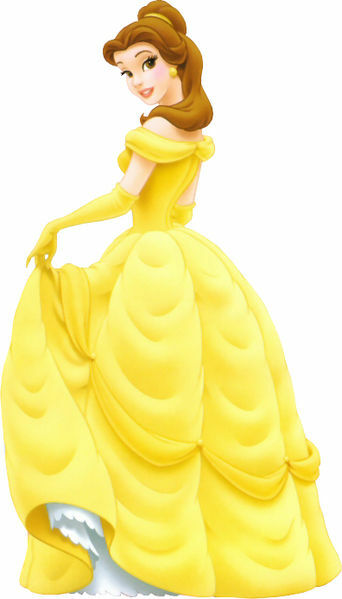 Though not really a princess by birth, Belle became one of the famous Disney Princesses, the first one to sport brown hair and hazel-brown eyes (the previous ones have golden or red hair and blue eyes). 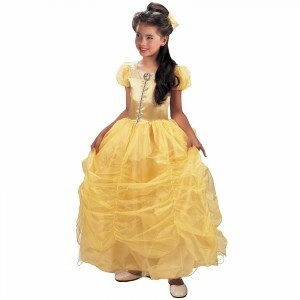 Belle is known for her intelligence, love for books, active imagination, open mind, and frankness. Her most identifiable appearance is the golden gown she wore with her dance with the Beast. 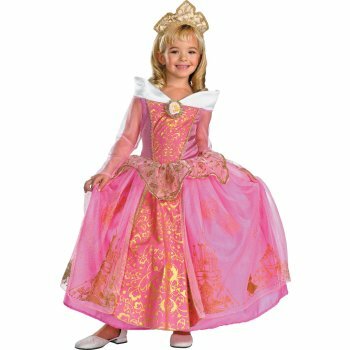 Dress your daughter as one of the top princess characters for a girl’s birthday party so she can live her fantasy for the day.